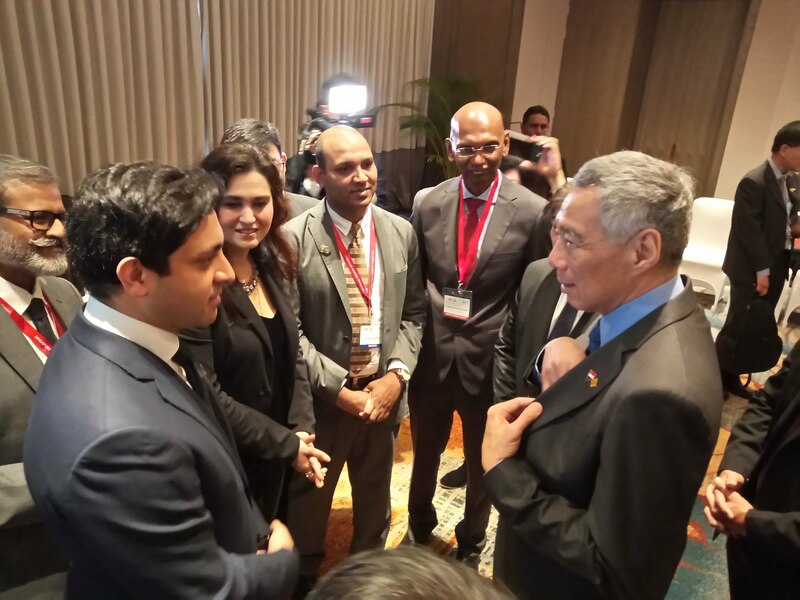 Meinhardt’s Group CEO Omar Shahzad was part of the business delegation that joined Singapore’s Prime Minister Lee Hsien Loong in Sri Lanka where both countries signed a Free Trade Agreement. “Meinhardt is not new to Sri Lanka, our first project was the World Trade Centre in Colombo’s central business district in 1997. In view of a bullish construction market outlook (USD$8b to $11b) in the next three years, Meinhardt opened a new office in Colombo last November – in line with our expansion strategy in South Asia – to capitalise on growth opportunities in the urban and infrastructure sectors. 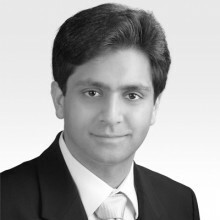 With the new FTA, we look forward to greater ease of doing business and more opportunities to provide engineering services to Sri Lanka,” said Mr Omar Shahzad, Meinhardt Group CEO.